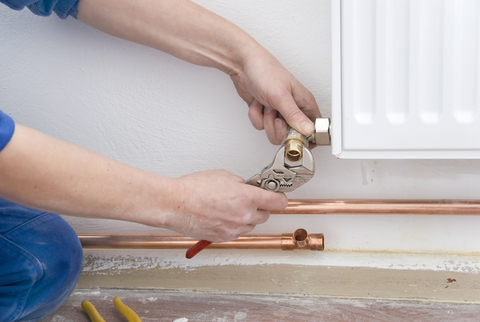 At Expert Plumbers, we not only deal with boiler installation and replacements, we also carry out all aspects of boiler repair, boiler service, and boiler maintenance jobs as well. Our highly skilled Gas Safe registered engineers are trained in every facet of boiler repair, and we are happy to provide these services to the entire Greater London and London areas. Every boiler service we carry out here at Expert Plumbers is done by one of our professional Gas Safe registered boiler engineers, and you can rest assured that every job is done safely and thoroughly. Because of the complexity and sometimes risky nature of boilers, it is recommended that all repair, maintenance, and service work for your boiler should only be trusted with a trained professional. At Expert Plumbers we are happy to supply the Greater London and London areas with our Gas Safe registered heating engineers for all of their boiler needs. At Expert Plumbers, our Gas Safe registered heating engineers are well versed in the repair, maintenance, and service of all types of boilers. Whether your London or Greater London area home or business has a system boiler, condensing boiler, or combination boiler, you can count on us to get the job done. A boiler may decide to break down at any point during the day or night, and if you choose the wrong service to repair your boiler, you could wind up spending a lot more than is necessary. At Expert Plumbers, we provide our London and Greater London customers with a budget friendly boiler repair service no matter when their boiler may decide to break down. A small fault within your boiler may seem like an annoyance at first, but those small faults can quickly progress into dangerous situations. A dangerously faulty boiler can put all of the occupants of your home or business at risk for serious injury, and having all boiler faults repaired promptly and by a trained Gas Safe registered professional is strongly recommended. 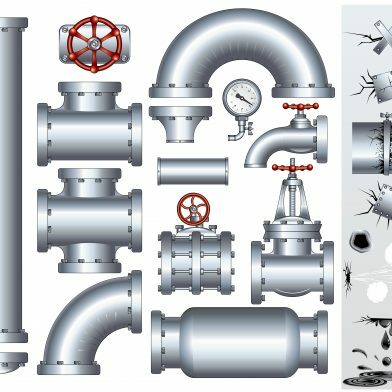 We at Expert Plumbers strive to keep our London and Greater London area customers safe and satisfied, and should you find yourself in need of boiler repair, we will have one of our Gas Safe registered heating engineers to your door quickly to make sure your boiler is back in working condition. Our boilers work hard for us in the winter, and this fact is one that is quickly realised when our boilers break down during that time. A home or business can cool to very uncomfortable temperatures very quickly when its boiler breaks down during the coldest months, and even if all doors and windows are tightly shut. The best way to avoid this occurrence is by having your boiler serviced once per year just before the cool weather begins to set in, as these services will catch small faults and ensure that your boiler is running efficiently. At Expert Plumbers, our Gas Safe registered engineers perform these services for all of the Greater London and London areas, as we want to make sure your boiler is running when you need it most.